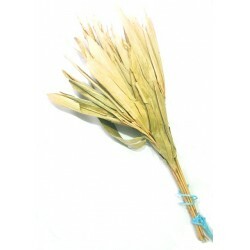 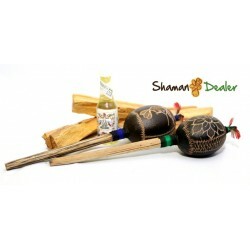 Rattles are traditional instruments and are always present among the objects of the power of the shaman. 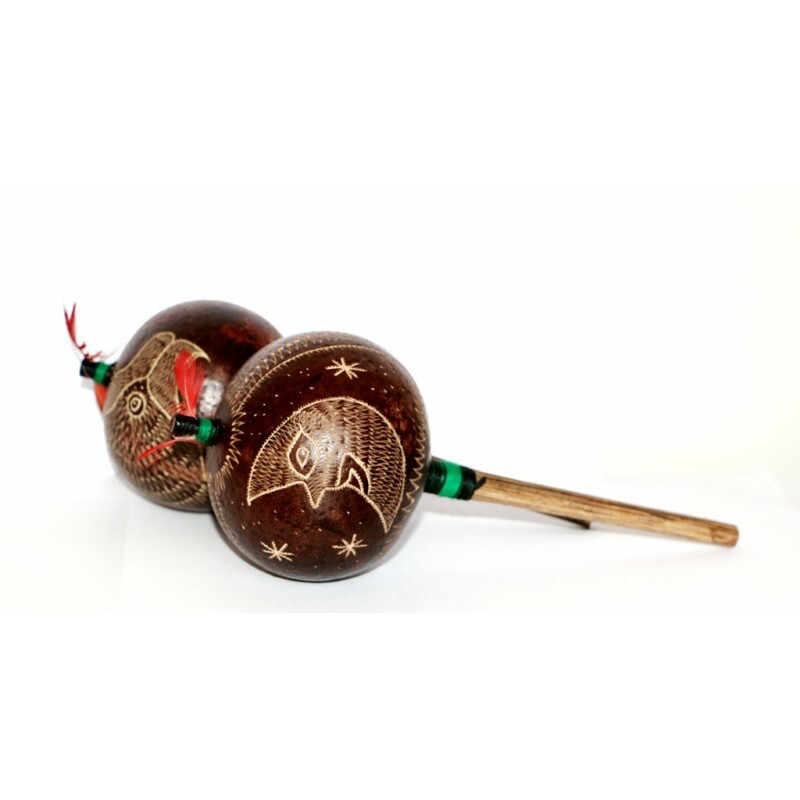 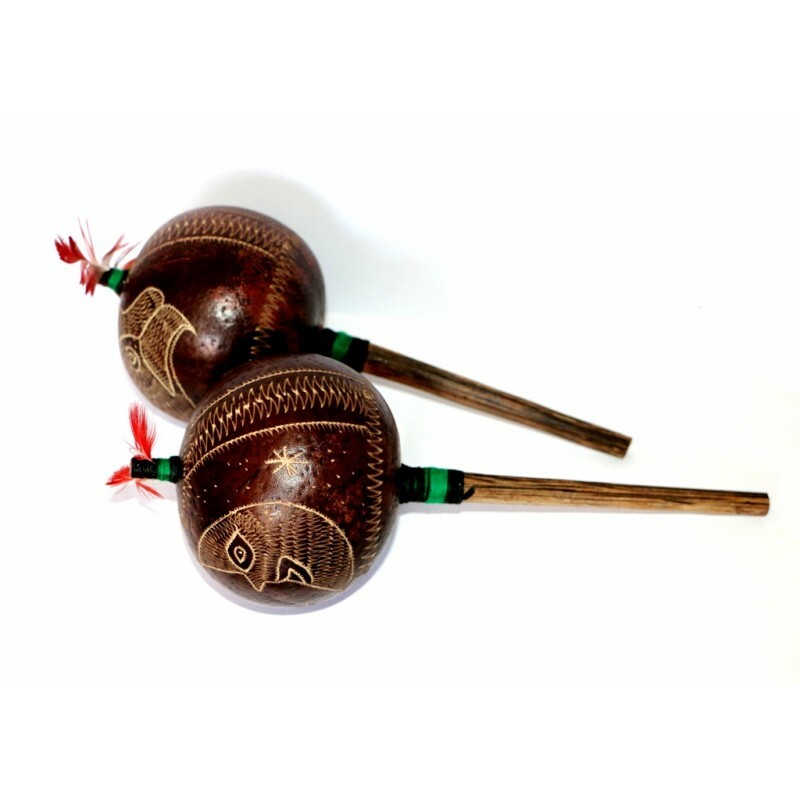 Rattles are traditional instruments and are always present among the objects of the power of the shaman, they Help control the rhythmically chanted incantations, and are traditionally made from gourds with seeds or stones inside, some are made of copper or other metals. 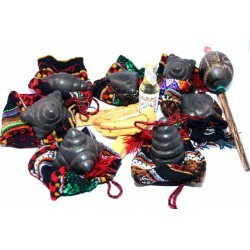 They are rarely found made of clay, but are used by the major shamans.